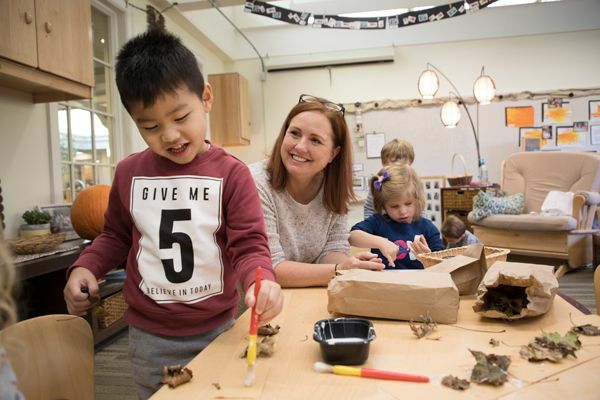 As part of our commitment to teacher education, Hawken has been a partner school in a unique, one-year, site-based graduate program for teachers for over twenty years. The link below provides details and contact information regarding this educational opportunity. You may also contact site supervisor Mary Beth Hilborn at mhilb@hawken.edu for more information.